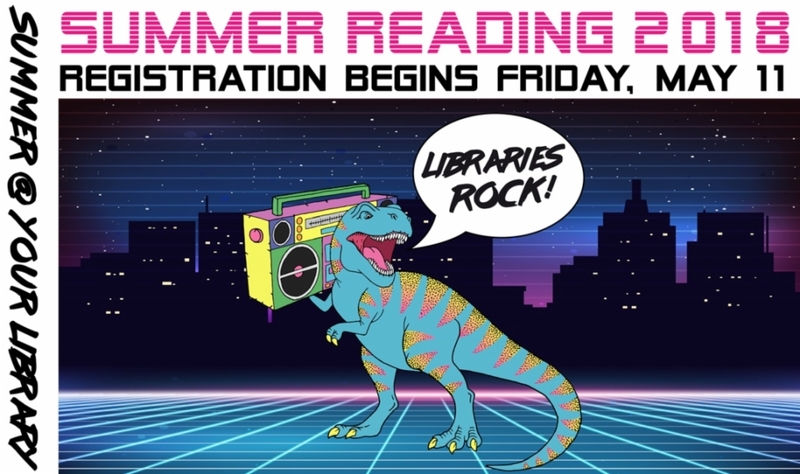 The Stillwater Public Library has a summer filled with performances, prizes, friends and READING! We provide summer programs for children (up to fifth grade), teens (going into sixth through twelfth grade), and adults(18 and over). All clubs have age appropriate activities and reading suggestions, and family movies are offered each week. Major sponsors include Friends of the Stillwater Public Library, Stillwater Public Library Trust, U.S. Institute of Museum & Library Services, and Oklahoma Department of Libraries. Our volunteer staff is an essential part of developing a successful program. We require that volunteers have completed the 5th grade. We ask that volunteers be willing to commit to a regular schedule throughout June and July. The primary duty is staffing the Children’s Summer Reading Program registration desk. They will assist with registering children for the reading program, receiving reading logs, and passing out coupons earned for reading. They may also assist the Children’s Librarians as needed. Please submit the application to the Children’s Help Desk.